Delta will return to Ponta Delgada next summer and launch a new nonstop flight from Lisbon to Boston, effective May 24, 2019. 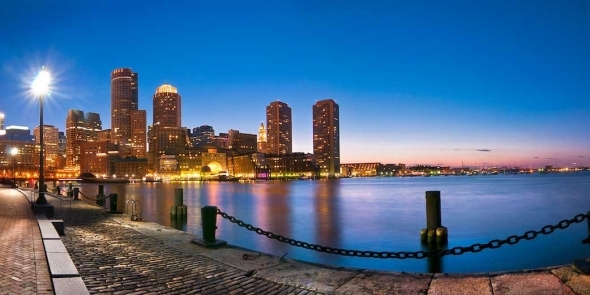 The Lisbon - Boston flight replaces Delta’s seasonal Atlanta route. Offering a daily flight to the heart of New England and one of Delta’s fastest-growing hubs, it connects in the U.S. to destinations including San Francisco and Los Angeles. Delta’s existing flight from Lisbon to New York-JFK will operate daily throughout the summer, offering customers a choice of two U.S. cities daily from Portugal. Flights to Boston will operate using a 199-seat Boeing 757-200 aircraft, featuring 20 seats in Delta Premium Select, 29 seats Delta Comfort+ and 150 seats in the Main Cabin. The onboard experience includes access to Wi-Fi, free personal in-flight seatback entertainment and power ports in every seat. Delta’s flights from Lisbon and the Azores are operated in conjunction with joint venture partners, Air France-KLM and Alitalia.